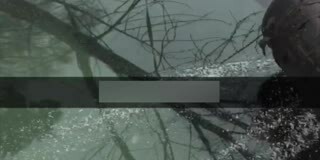 Wisconsin Deputy Gets Out of the Way of Sliding SUV! Meet Barivel! 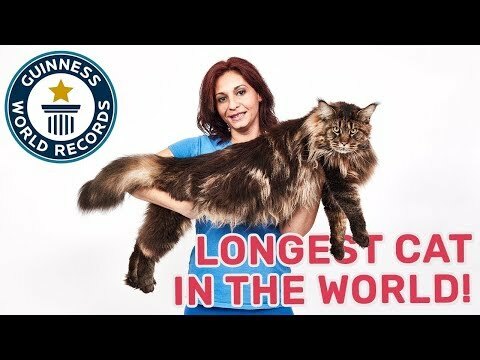 The World's Longest Cat! Brothers Osborne on Fallon Last Night! 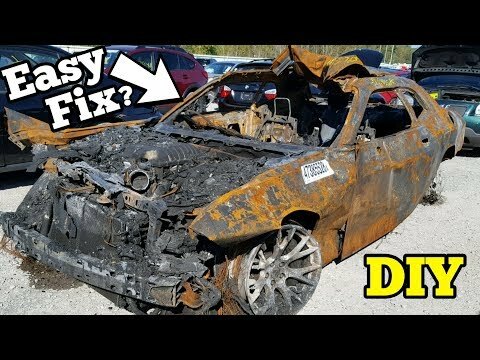 Can a Fire Ravaged Dodge Challenger Hellcat be Rebuilt? 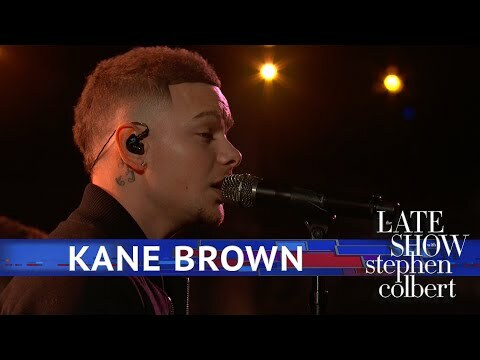 Kane Brown was on Colbert Last Night and he Was Awesome! Dad Use Leaf Blowers To Propel Kid's Sled and It's Glorius! Leaf Blowers - They're Not Just for Blowing Leaves! A Dad Uses Leaf Blowers to Propel Kid's Sled. And it's Glorius.